The company has meanwhile lowered the money it's offering for older iPhones. 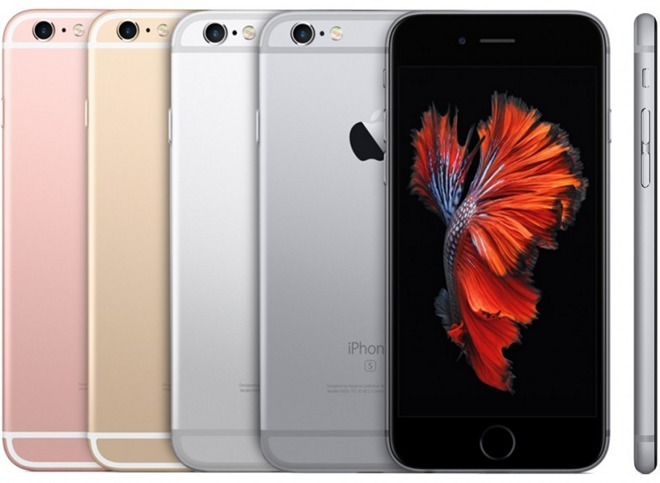 The iPhone 6 and 6 Plus are valued at $200 and $225 —both $25 less —while the iPhone 5s has dropped from $125 to $90. The iPhone 5 and 5c top out at $50 and $40, and the company is halting iPhone 4s trade-ins entirely.